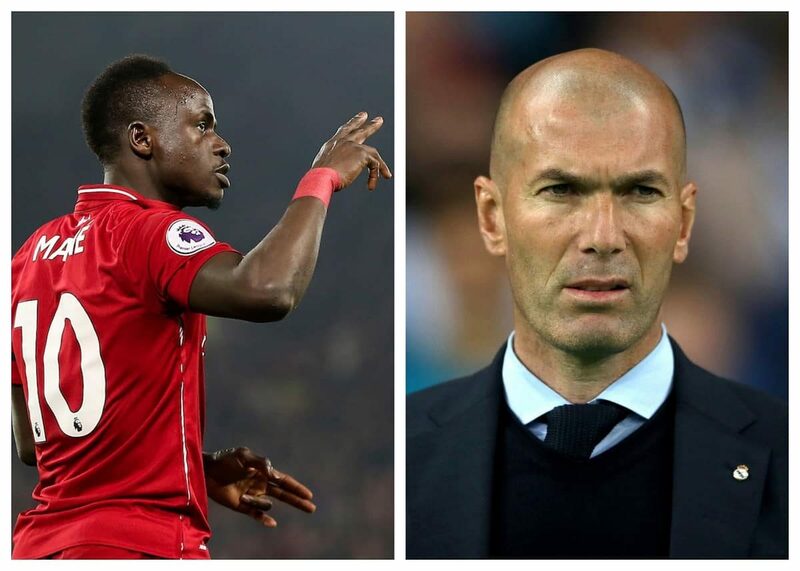 Real Madrid head coach Zinedine Zidane is a big fan of Liverpool star Sadio Mane. The head coach has recently ‘requested’ Mane as he wants Madrid to sign the Senegal international this summer. Mane has been outstanding since the start of the year scoring 11 times. The Senegal international, who signed a new deal in November to keep him at Anfield until 2023, has once again emerged as a target for Zidane, who returned to the Santiago Bernabeu , having left after last season’s Champions League success. However, according to Marca, Liverpool are paying little interest in Mane and will reject all overtures. “It is a great day for me and now I am looking forward to everything – to helping the team, to helping the club achieve our dreams and, especially, to win trophies.